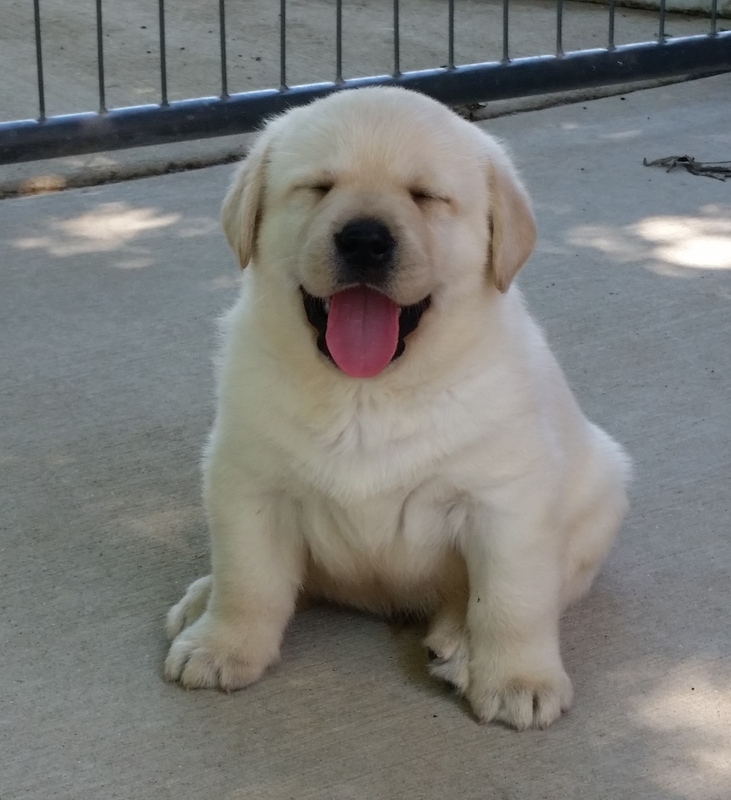 If you have read the book (Marley and Me), you will know that although Marley was a sweet boy, he was NOT a good one . . . he was a NIGHTMARE! Although his owners loved him, they did not enjoy him to the fullest because he was so out-of-control . . . Many, many dogs with this type of personality (not just labs) end up in shelters. Of course, she is right. I think the same phenomenon happened in the 1960s when the movie 101 Dalmatians (also based on a book) was released. People adopted Dalmatians because of their cute spotted coats, not realizing how much energy those dogs have. 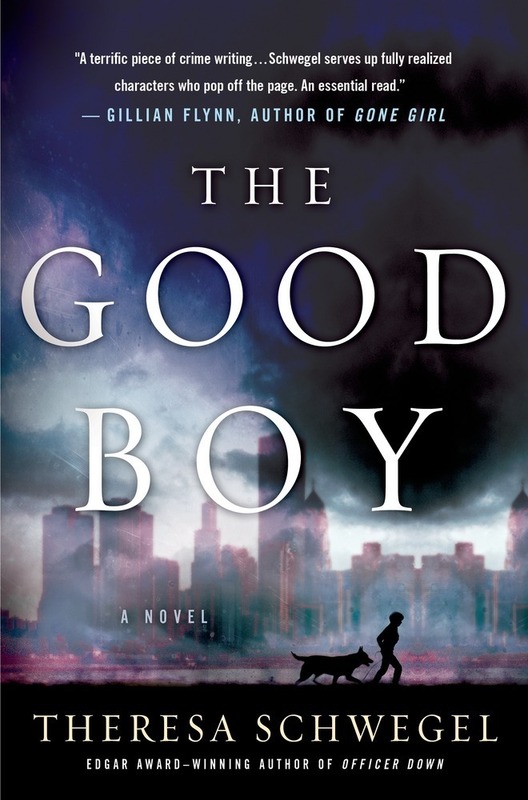 Wroblewski’s debut novel (and to date, only novel) is unlike anything I’ve ever read. 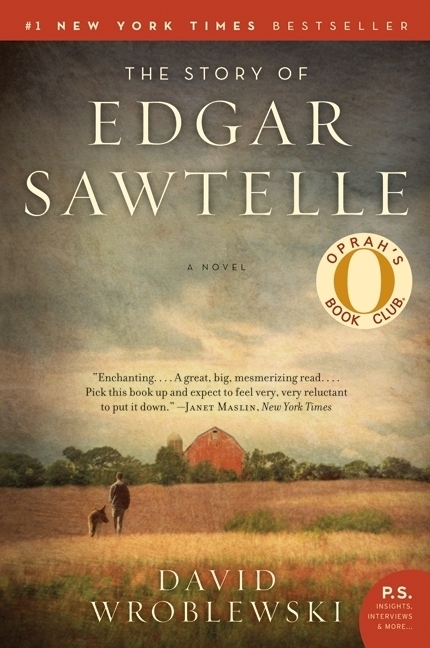 Edgar Sawtelle, who is mute, helps his family raise and train a fictional breed of very intelligent and intuitive dogs on their farm on Wisconsin. When a family tragedy occurs, Edgar embarks on an odyssey with three loyal dogs. Shakespeare aficionados will enjoy the many parallels to Hamlet. I’ve never forgotten this quirky novel, which came out about 10 years ago. After his wife dies in a fall from a tree — witnessed only by the family dog, Lorelei — a linguistics professor attempts to teach his dog to talk so he can find out if her death was a suicide. Full disclosure: I don’t know if this book will make you cry because I haven’t read it yet. 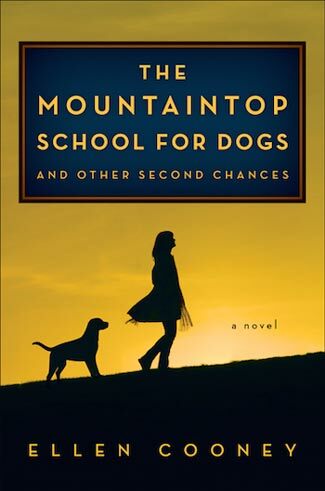 Just published this month, it’s about a young woman, fresh out of a rehab program, who rebuilds her life at a sanctuary for abused dogs. 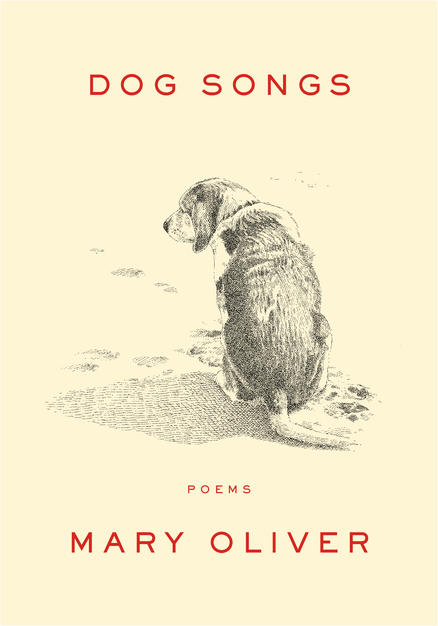 Publishers Weekly says, “Cooney has crafted a feel-good, canine-filled tale of cross-generational friendship, healing, and solidarity. Before I read this book, I had never heard of Garden & Gun magazine — not surprising, since I’m not much of a gardener and I don’t own a gun. The magazine runs a monthly column called “Good Dog” — beautifully written essays by well-known authors about the kinship between humans and their canine companions. It’s coming out in November, and it’s a real treat — I started out planning to read a story or two, and ended up reading the whole book. And finally, I don’t want to brag . 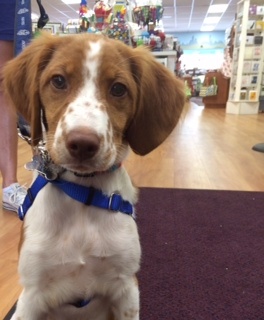 . . but I can’t help mentioning that my sister’s Brittany Spaniel puppy, Daphne, was just chosen “dog of the week” at the Wellesley Booksmith (in suburban Boston) where she is a “frequent visitor”! What we found at the end of our drive! People are always worried about what’s happening next. They often find it difficult to stand still, to occupy the now without worrying about the future. People are generally not satisfied with what they have; they are very concerned with what they are going to have. I’ve been doing a lot of driving this summer, much of it on my own, and I’ve rediscovered the joys of audiobooks. When I take my daily (well, almost daily) walks at home, I listen to music or podcasts. But this summer I drove from Chicago to New Hampshire, round trip, and I needed to alleviate the monotony with full-length books. If you’ve ever listened to audiobooks, you know the narrator makes all the difference. Once, I was browsing through the bargain bin at a college bookstore and found The Portrait of a Lady on CD for only $2.99. I thought it would be fun to “reread” classic literature on my upcoming 18-hour drive. After an hour or so of the narrator’s sleep-inducing drone, I dropped The Portrait of a Lady in a trash can at an Indiana rest stop. Sorry, Henry James. I chose four audiobooks for my road trip earlier this month, and amazingly, they were all winners. I know that because I never once got drowsy while listening, and because I was tempted to buy the print versions. (In the case of The Art of Racing in the Rain, I succumbed.) I didn’t throw any of them in a trash can, which is good because two of them came from the public library. 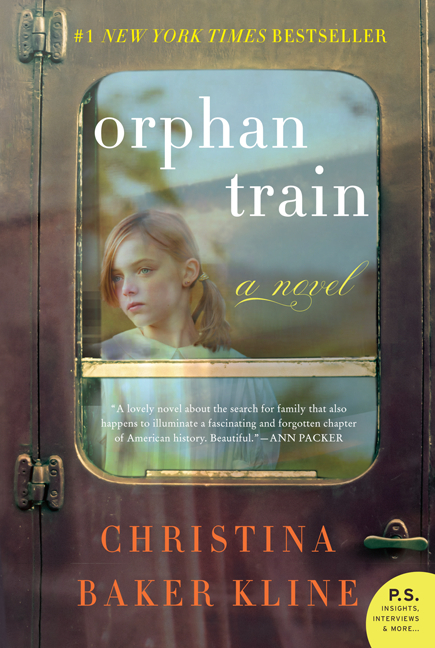 Orphan Train, by Christina Baker Kline, is a book club favorite that’s been on the bestseller list for months. So of course I didn’t want to read it. I read a nonfiction book, Orphan Trains: Charles Loring Brace and the Children He Saved and Failed, by Stephen O’Connor, so I thought I’d read enough on that topic. I was wrong, of course. Orphan Train is a dual narrative, with one story taking place in the Midwest during the Depression and the other taking place in present-day Maine. Niamh is an Irish immigrant who was orphaned and sent west on a train to be “adopted”; Molly is a Penobscot Indian who has spent her childhood in foster care. Eventually, their lives intersect. My 10-year-old niece, Lily, was with me for the drive to New Hampshire, and she listened to part of Orphan Train, with great interest. I had to fill her in on some background because she was busy reading her own book in the back seat when I started listening. (Lily is a child after my own heart; she can read in the car without getting sick!) Orphan Train, with its focus on young girls coming of age in difficult circumstances, is a terrific book to share with younger readers. The audiobook reader was wonderful, especially with Niamh’s Irish brogue. The Art of Racing in the Rain is narrated by a dog, whose owner is a racecar driver. I was very dubious about the idea of a dog as storyteller, and I’ve never had the slightest interest in auto racing. I will try never to be so narrow-minded again, because I loved this book — so much that I raced out and bought a copy. 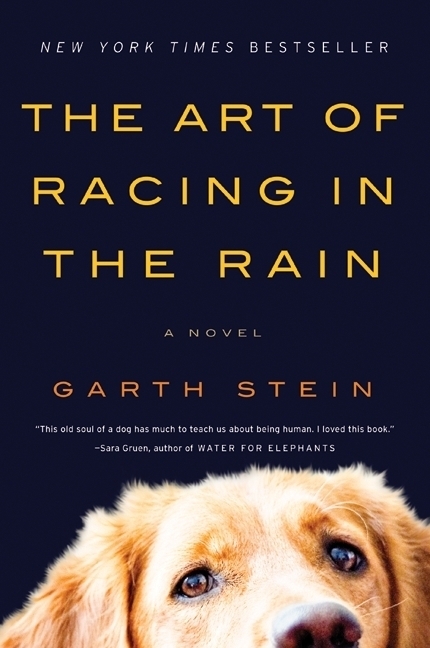 The Art of Racing in the Rain is a truly lovely book about the love between friends, parents and children, husbands and wives — and dogs and their owners. 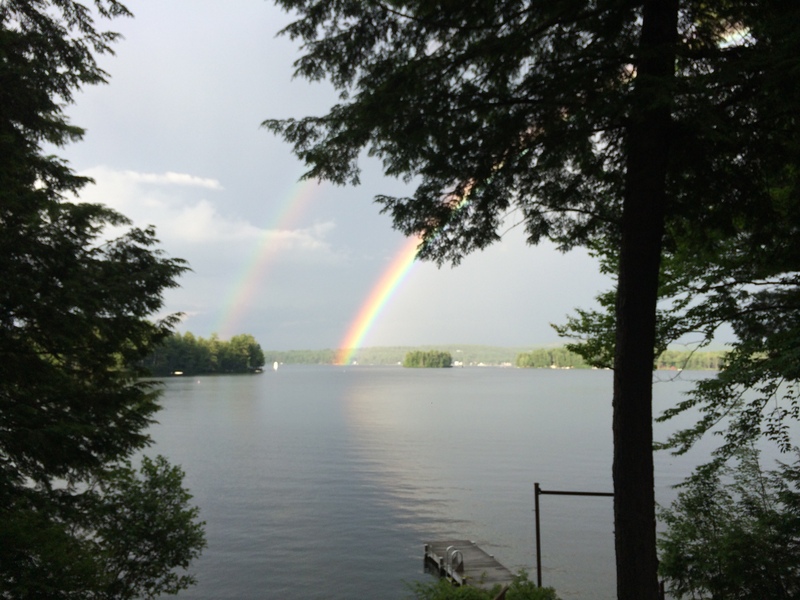 It’s a meditation on how to live an honorable and courageous life. I do have to warn you that it’s a little dangerous to listen to while driving, because you will undoubtedly cry. 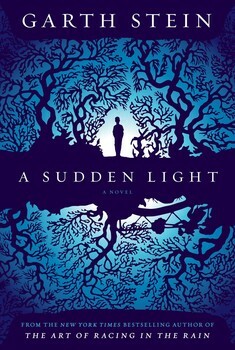 Garth Stein has a new book coming out in September, A Sudden Light, and I can’t wait to read it. It’s about a 14-year-old boy who discovers family secrets while trying to save his parents’ marriage. 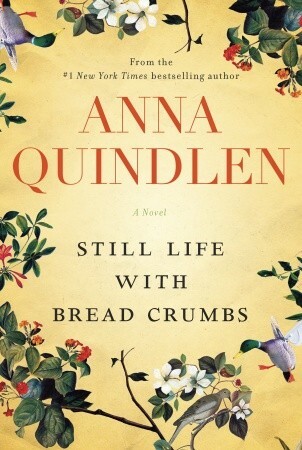 Still Life with Bread Crumbs, by Anna Quindlen, has been on my to-read list for months. I loved Quindlen’s most recent essay collection, Lots of Candles, Plenty of Cake, but wasn’t crazy about her last couple of novels. So I was pleasantly surprised that I enjoyed Still Life with Bread Crumbs as much as I did. It’s about Anna Winter, a 60-year-old photographer whose career is in decline. To save money and revitalize herself, she decides to rent out her beloved New York apartment and move to the country for the year. I wasn’t sure if there would be enough narrative force in this novel to make it a good audiobook, but Quindlen is so skilled at portraying characters that I was completely absorbed. I feel almost as if I’d recognize Anna if I bumped into her on the street. I knew from the beginning, when she and a local roofer (who becomes a key character in the book) discuss possible strategies for removing the raccoon that’s trapped in her attic, that I would be “reading” about interesting, tangible characters. To reveal almost anything about the way events in Code Name Verity unfold would spoil the book’s many twists and turns and revelations . . . The audiobook is its own revelation—narrators Morven Christie and Lucy Gaskell bring Queenie and Maddie to vibrant life, and listeners will fall in love with them from the start. Gaskell and especially Christie perform (and even sing in) a variety of English and Scottish accents as well as flawless French and German. More than that, they so fully inhabit the characters that the most harrowing moments, so intimate and immediate on audio, are nearly unbearable. It’s an extraordinary book, made even more extraordinary by their truly spellbinding narration. I’m trying to decide what my next audiobook will be. Even though I don’t have any more road trips planned, I have plenty of 45-90 minute drives on the horizon. Suggestions are welcome!